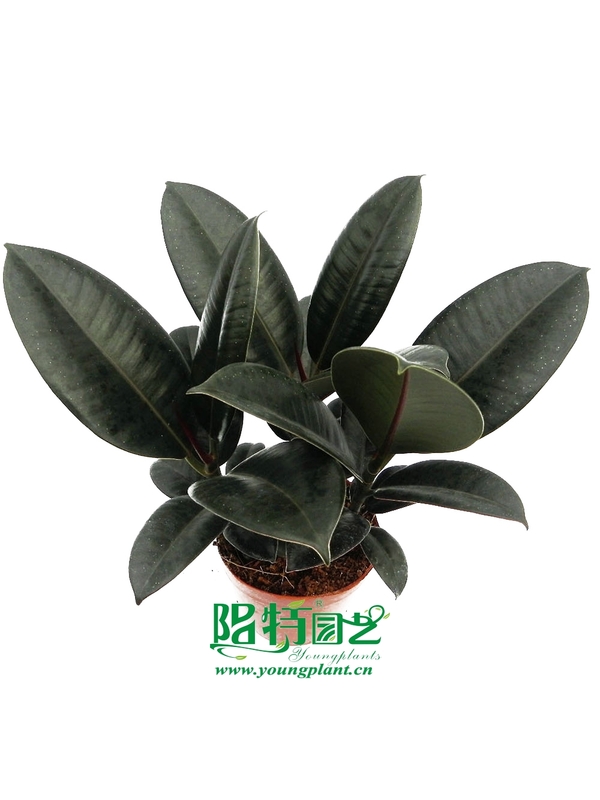 Ficus elastica is familiar large houseplant with handsome broad leathery evergreen leaves on tall stems, rubber plant forms an immense tree in its native haunts. The emerging leaves of the cultivar 'Burgundy' are a beautiful deep purple-red. 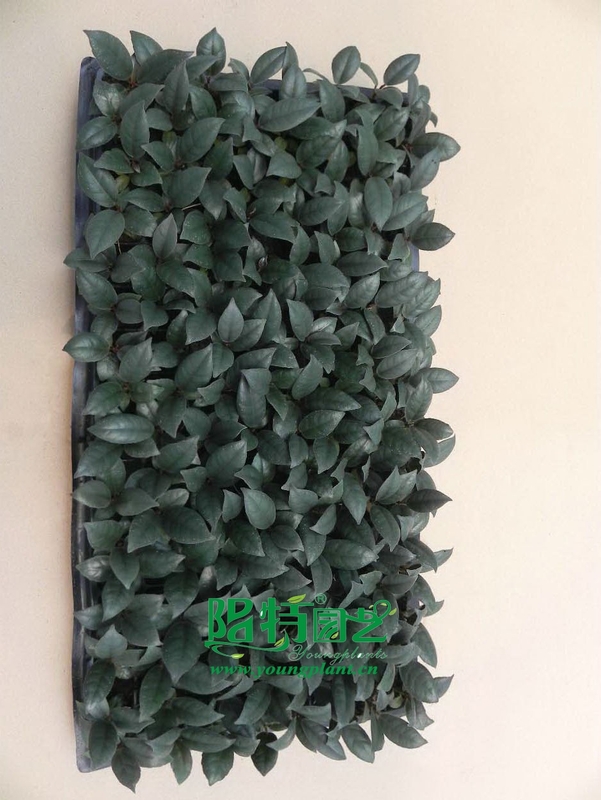 Plants grown in partial sun retain the burgundy color. 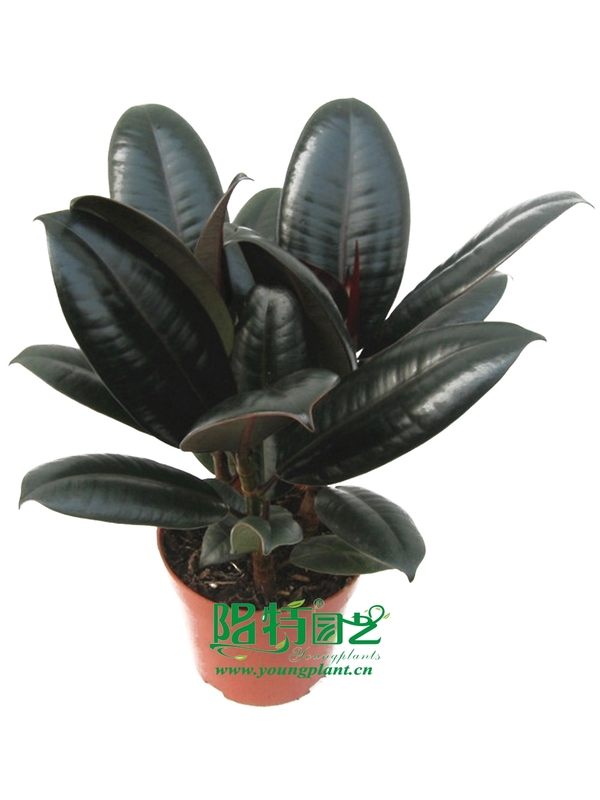 In full shade the leaves mature to the typical dark green. Small yellow figs are sometimes produced on mature landscape specimens.